What is The Circle you ask? The Circle was first broadcast in the UK this year. The concept? A social experiment of sorts. Kind of like how Big Brother started out back in the day. 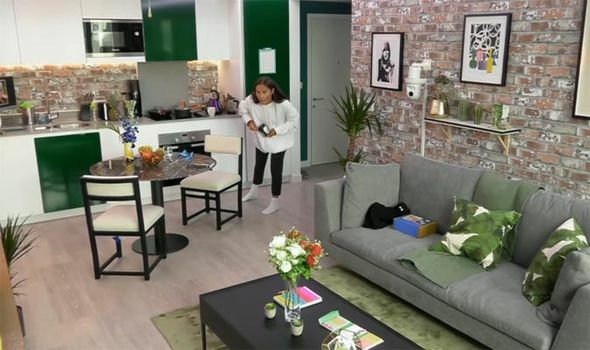 Except instead of living and interacting with a group of strangers, you are isolated to your own apartment in a tower block (which FYI is where all the other contestants are also living in isolation). Instead of interacting in person, everyone interacts via The Circle, a custom build social network slash chatroom. The goal? To make it through to the end in order to be in the running for the £50,000 cash prize. Some contestants were honest about themselves, whereas others created a fake persona and went down the Catfish route, hiding some or all aspects of the real them. Because the scary thing is, when talking to someone online, you just don't know who you are talking to. And this series highlighted just how easy this is to do. It was an interesting concept and the ads pre-launch drew me in. I gave it a try and was HOOKED. Given its success (there are rumors of an international version of the show in the works and a possible Netflix acquisition), I can only imagine it will be back. When you see it on TV, the task at hand looks easy. Staying rent free in a nice looking apartment (rumored to be located in Hayes, West London), time off from work, with food and everything you need provided. However as amazing as it looked (I would love to appear on a future series! ), I can't begin to understand how it must feel to be cut off from your friends and family, the world itself (well the news) and generally from any in-person social interaction. The first few days are probably a novelty (and peaceful! ), but if you're stuck in that same apartment from the start of the series right through to the end.... I imagine it must get quite lonely. However that's something you'd only really know if you did the experience yourself. 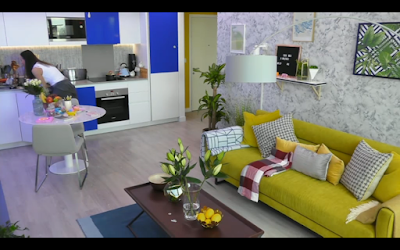 If I'm being entirely honest, one of the reasons why I got hooked on the show in the first place was through ogling the interior design, which was the genius of film production designer Sally Lock. Each apartment had its own unique design scheme. 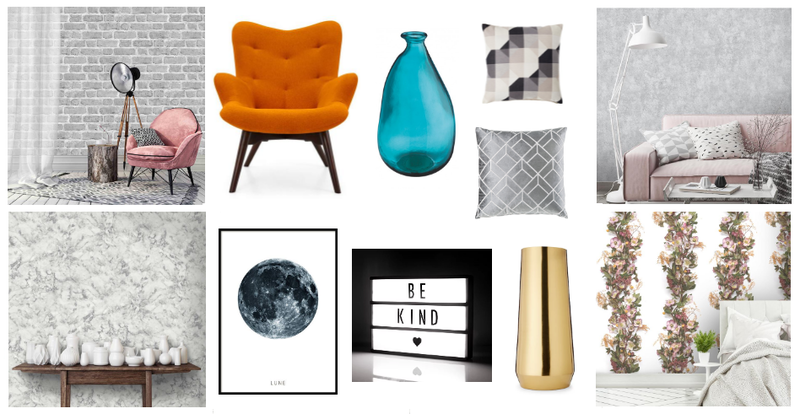 I'm talking graphic print wallpaper, soft pinks, florals, statement neon bright furniture and exposed brick walls. What was your favourite apartment? As much as I loved all the brick effect walls, I loved the apartment Jennifer stayed in with the marble walls and bright yellow accent sofa. I won't spoil the series one outcome in case there's anyone who is still working their way through it (do pursue it right through to the end as the final was insane!). Is it comparable to anything else airing at the moment, you ask? I would say that The Circle is best described as Big Brother meets Catfish, with a touch of Black Mirror. It's good easy viewing with plenty of hilarious and awkward moments. 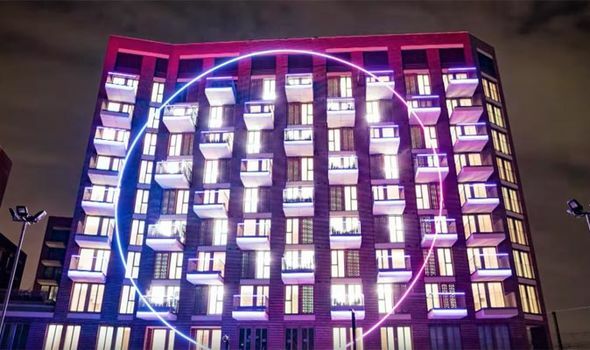 You can catch series one of The Circle here. Here's hoping there's a second series!